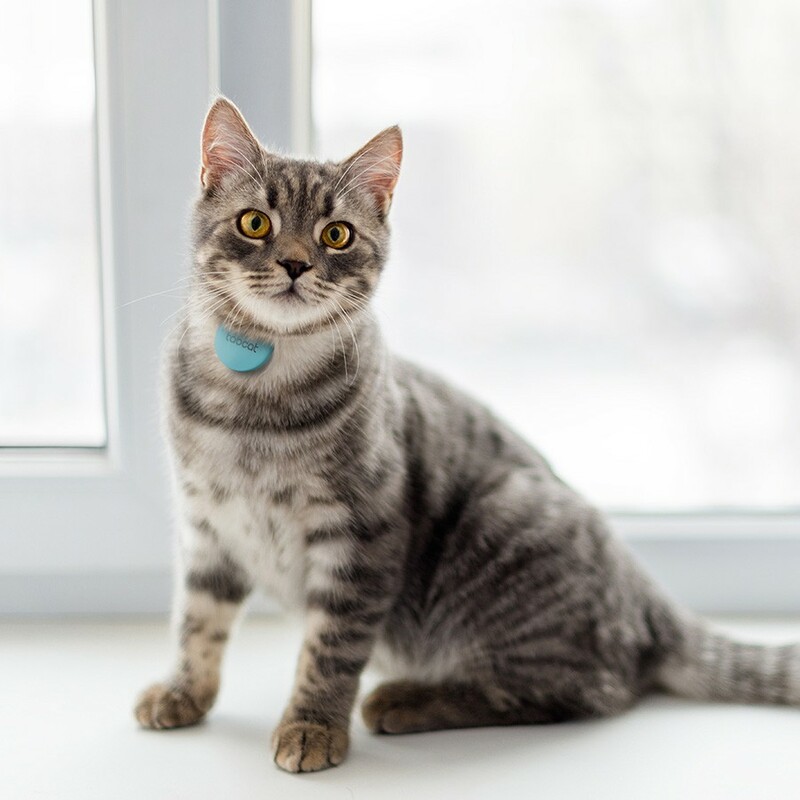 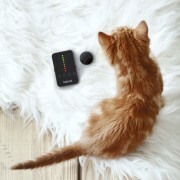 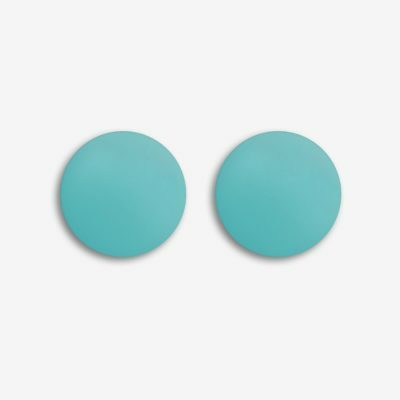 Simply attach the lightweight (6 grams) tag to your cat or kitten’s collar and you can quickly locate it using the credit card-sized handset. 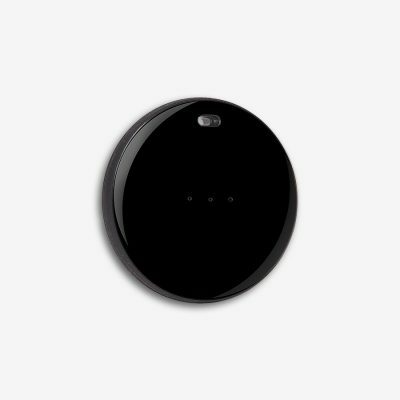 A splash-proof cover (supplied) protects it from the elements and from any knocks, bumps or scratches. 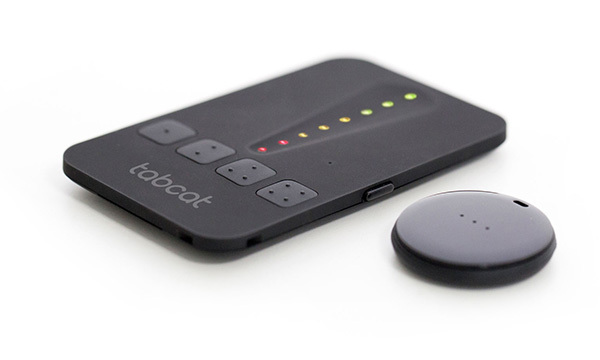 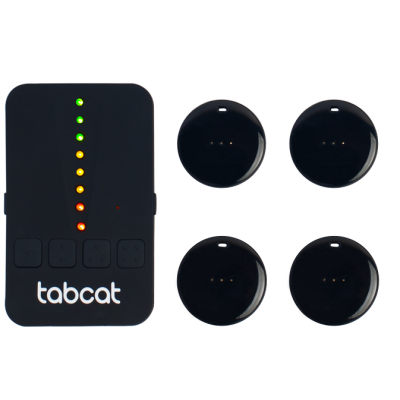 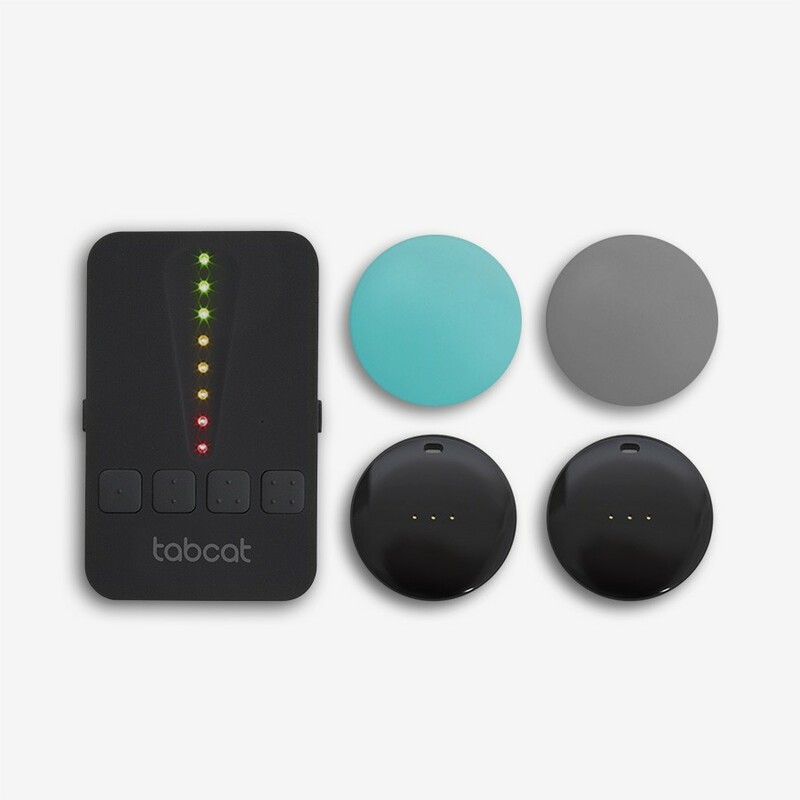 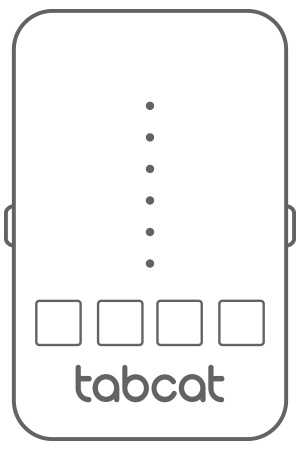 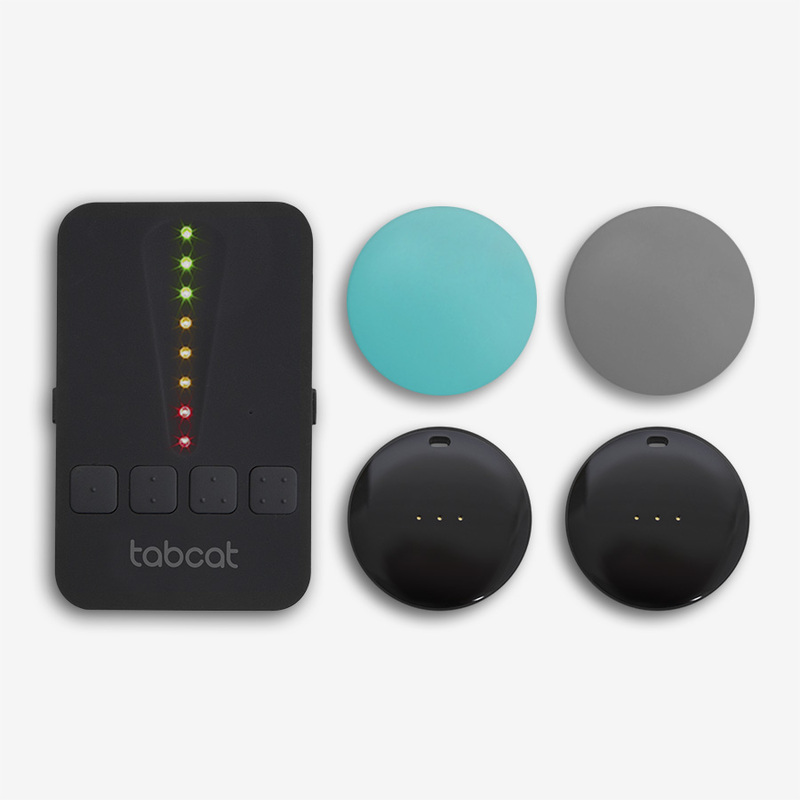 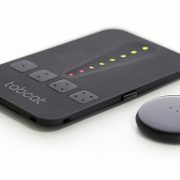 The Tabcat uses CR2032 batteries, one in the handset and one in each of the tags. They can be purchased from our online store or most supermarkets or stores that would sell batteries. 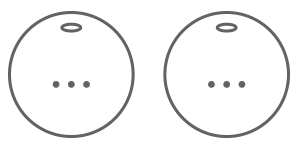 Yes, Loc8tor works on the 2.45GHz frequency band which can be used worldwide.